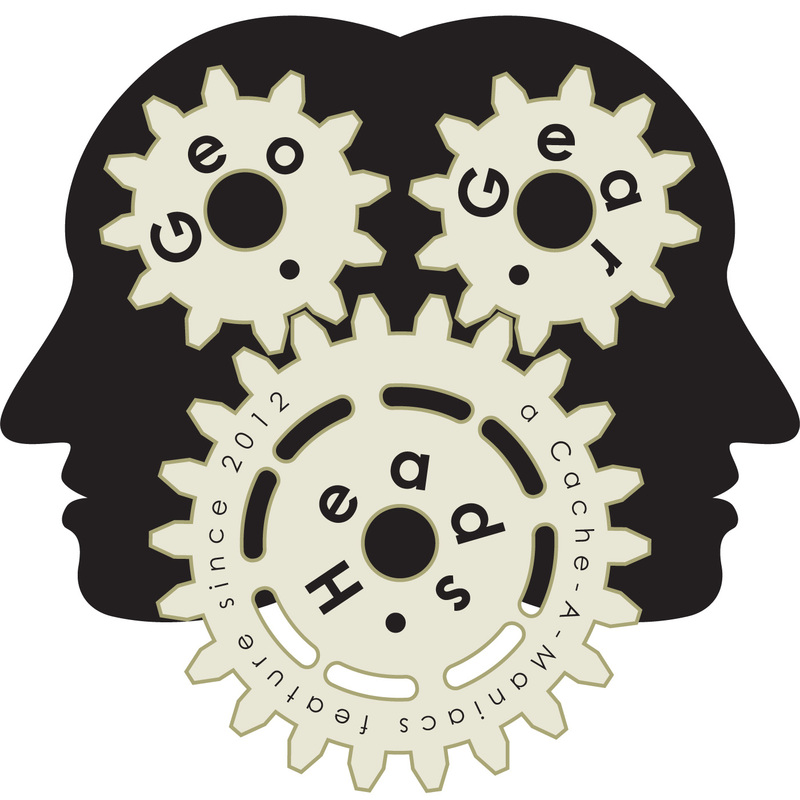 LANMonkey joins DarrylW4 to talk over a variety of topics for the one-hundred sixty-seventh edition of the GeoGearHeads. They started with a discussion of Pi Day and the Happy Pi Day Souvenirs. simrebel emailed about "The Great Norfolk to Norfolk TB Race 2015." Darryl also requested that GeoGearHeads wishing to trade Pathtags email him to set up their trade for his "DarrylW4 10 Years of Podcasting" PathTag (listen to the show for details). Next up was the release of the new search feature on Geocaching.com as announced on the Geocaching Blog, and through their FAQ. Cedar & Co. emailed about the efforts to get Cachers out in the winter – "Atlantic BattleCache 2015 Event" (GC5GZZ3, see their web page) and "Scabblecache." DuneBuddy emailed about options for caching the GeoGearHeads YouTube videos for offline use. That's a function YouTube had been talking about adding to the mobile apps. He also recommended AlternativasLibres.es; Routable Maps for Garmin, GPS File Depot, and garmin.openstreetmap.nl as sources for Garmin GPSR Owners to get free OpenStreetMap tiles for their devices. Wet_Coaster asked whether Challenge Caches have their own icon. Oh Beep! wanted to know the one feature on your preferred geocaching site that you wouldn't be without. Congratulations to RatNKids for submitting the winning response for this week's question, and to Limax for submitting the winning entry for the live question. Thanks to FTF Geocacher Magazine for their donation of this week's gift!